Funeral directors are the people who plan the funeral arrangements for your loved one by following all the various traditional practices. Hiring these funeral directors for the funeral arrangements is a good choice, as they take care of everything that is needed for funeral. Legacy Chapel is one of the famous funeral directors in Alabama. Funeral directors take the payment at once in which all the expenses of arrangements are included. 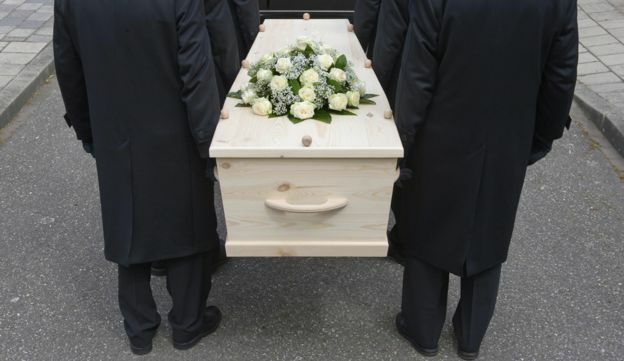 These undertakers make sure that the body is transferred to the deceased’s family after all the legal documentation is being done, and handing all legal documents and certificates to the deceased’s family. These undertakers are the licensed people who are employed by the funeral home. Have it your way: Nobody knows you, better than, you do yourself and pre planning your own funeral means having all the arrangements according to your way. When you pass away your family members try their best to honor you in your funeral. But pre-planning your funeral is a better option. Save money: Many funeral homes have the pre planning offers where you are charged less money rather than paying more money after the fact. Release burden: Pre planning your funeral lets you pay your own fee for funeral releasing the burden of your family members of paying your funeral fee.